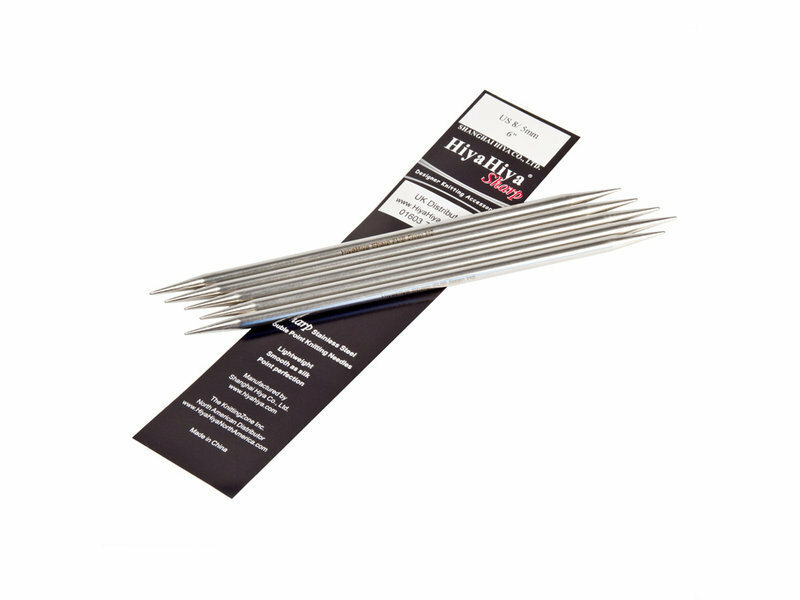 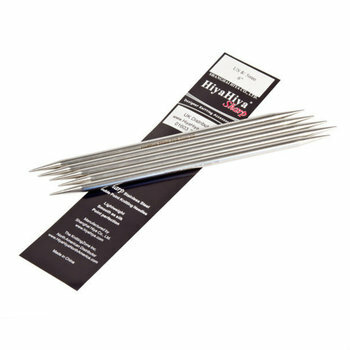 These high quality stainless steel sharp DPNs are hollow, giving them a lovely lightweight feel, yet strong and have more tapered points - ideal for knitting intricate stitch patterns. 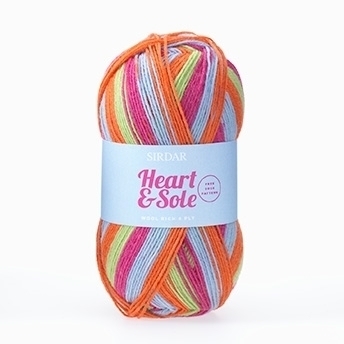 The really pointy tips are perfect for knitting socks, the stitches glide effortlessly over the needle points. 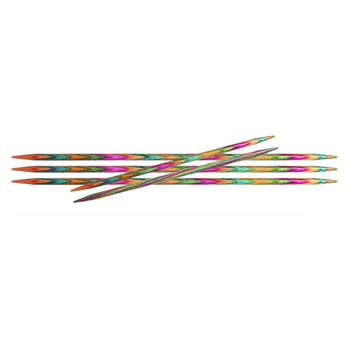 Set of 5 needles per pack.